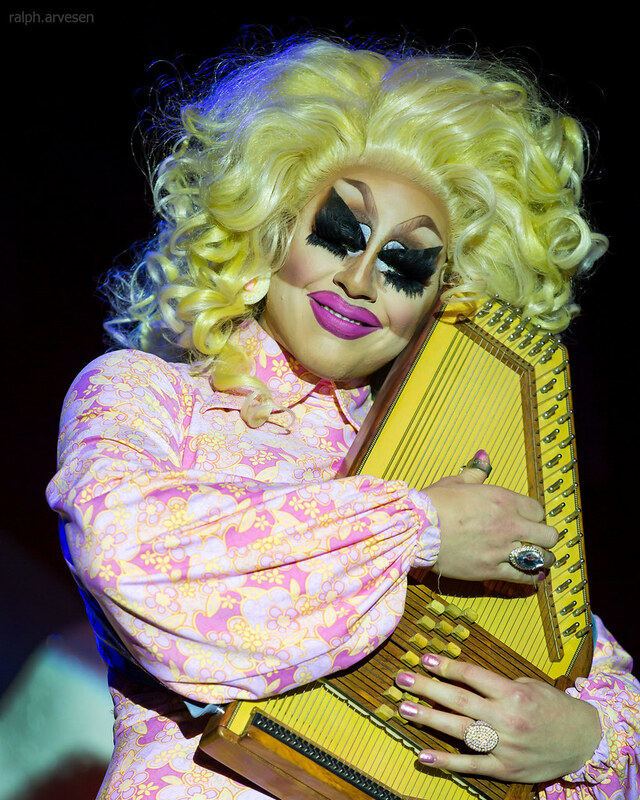 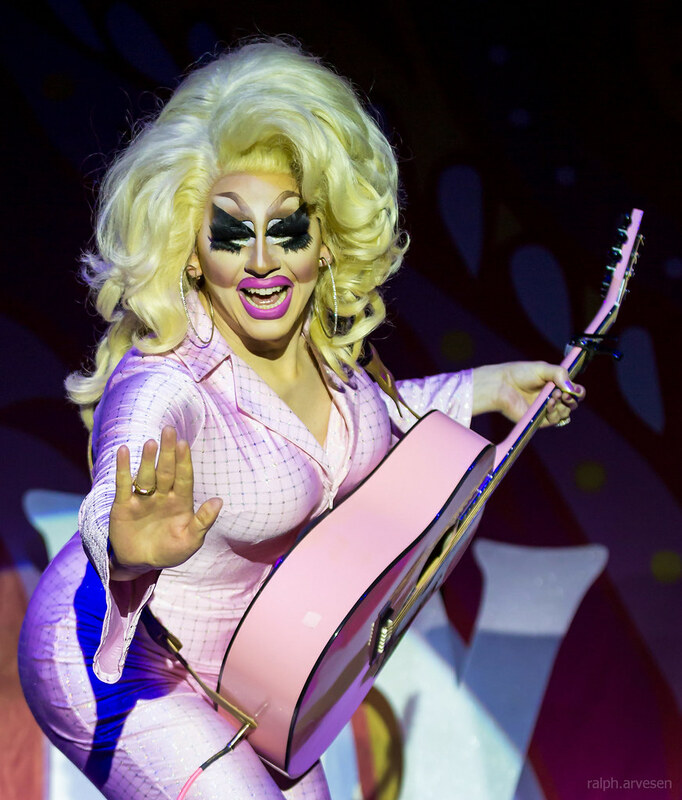 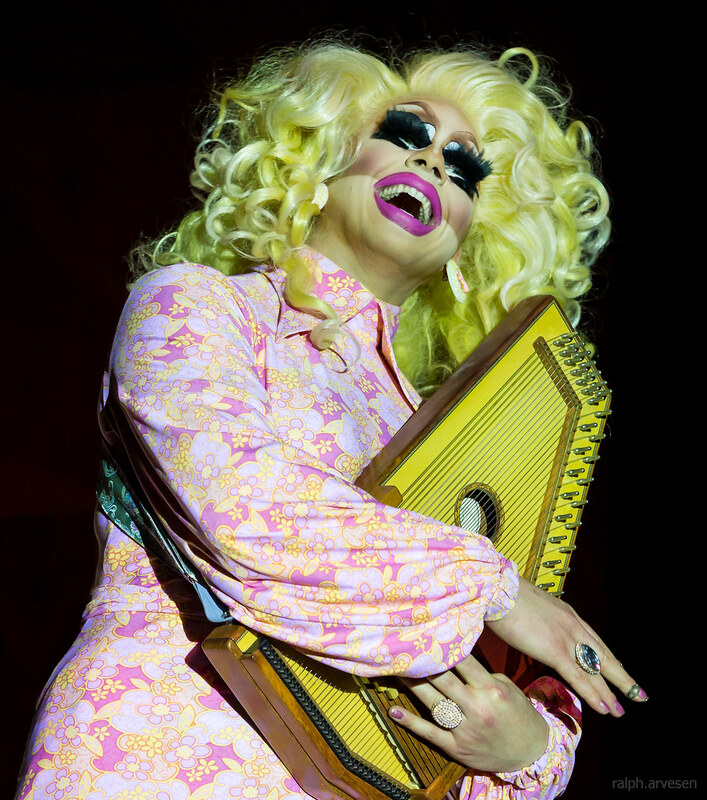 Trixie Mattel performing at Emo's in Austin, Texas on June 29, 2018. 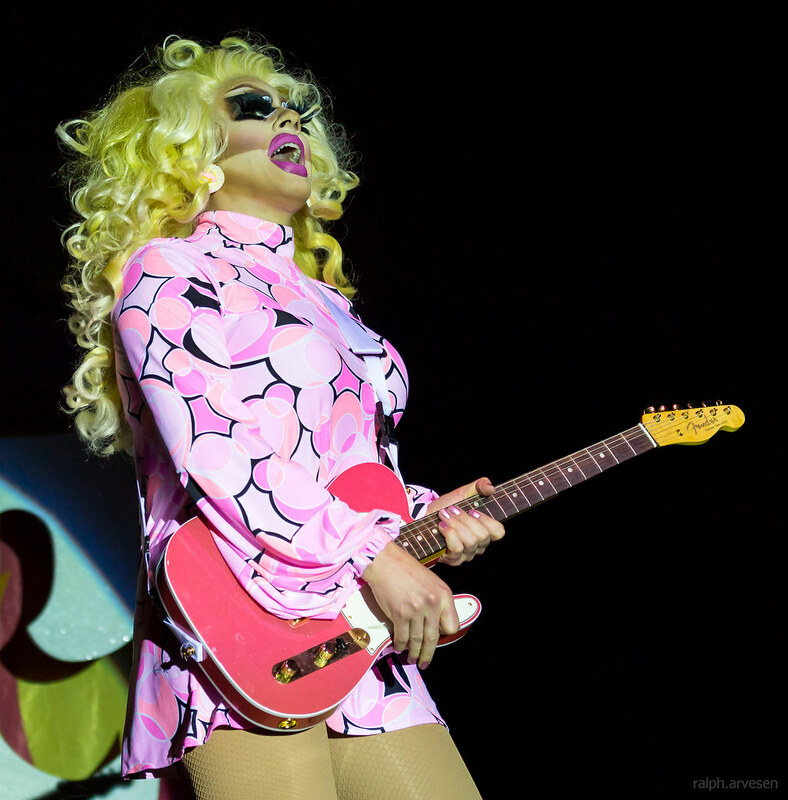 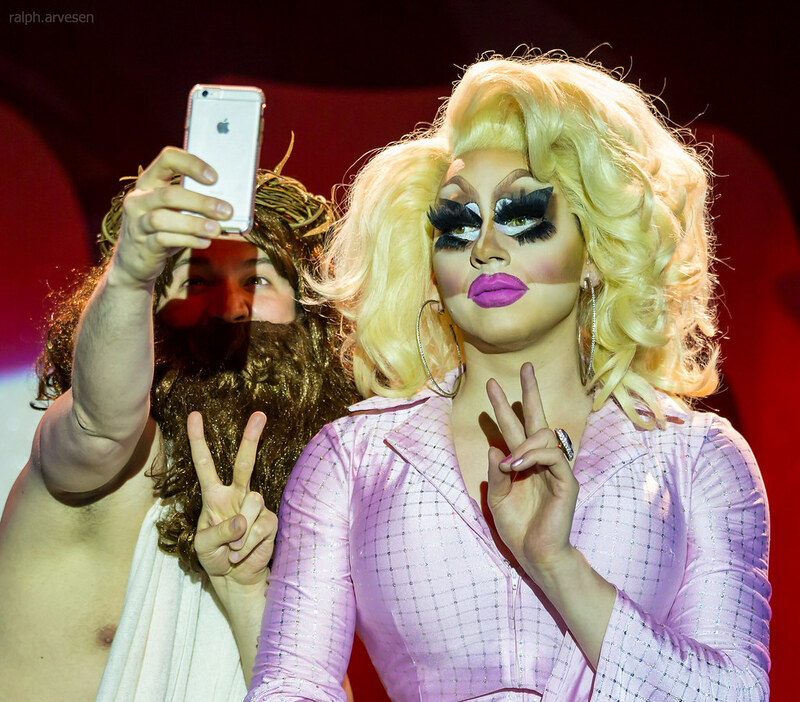 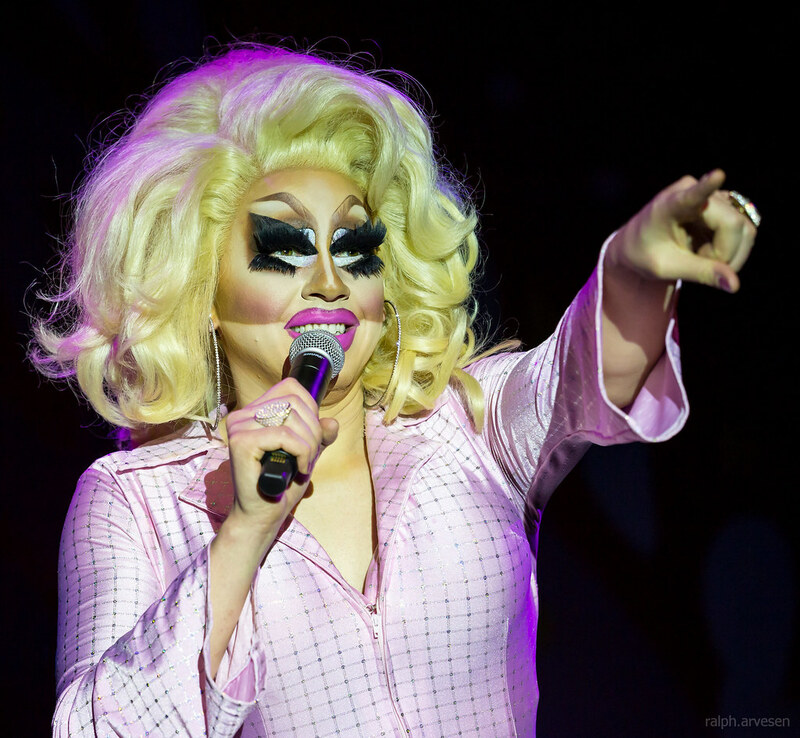 Trixie Mattel performed two shows in Austin and was the main act at Emo's. 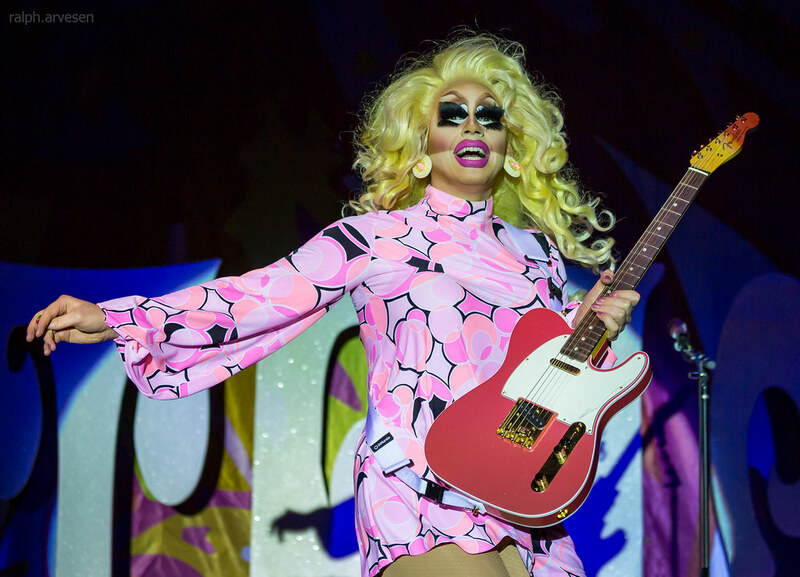 The band continues across the United States and Candada with the last stop at the The Burlington Performing Arts Centre in Burlington, Ontario on July 31, 2018.